More employees of Apple’s manufacturing suppliers broke the company’s rules on working hours and overtime last year, as it raced to overcome production delays and meet initial demand for the new iPhone X.
Apple identified 44 “core violations” of labor rules, according to its 12th annual Supplier Responsibility Progress Report (PDF), double the number it reported last year. Included in the report were three debt-bonded labor violations, two underage labor violations and 38 violations of falsifying work hours data. This is twice as many found compared to last year. A major issue discovered in three different cases was employees being forced to give up large portions of their pay to keep their jobs. Collectively, workers in the Philippines gave up over $1 million in order to maintain their jobs at a contractor facility. Apple has since ordered the money be paid back to employees. Still, Apple said it found a higher level of compliance with its Supplier Code of Conduct during its review of 756 suppliers in 30 countries. Apple said 197 of those assessments were at new facilities to its chain it had never visited before. The proportion of “low performers,” or suppliers scoring less than 59 points on Apple’s 100-point scale, fell to 1 percent in 2017 from 3 percent in 2016 and 14 percent in 2014. 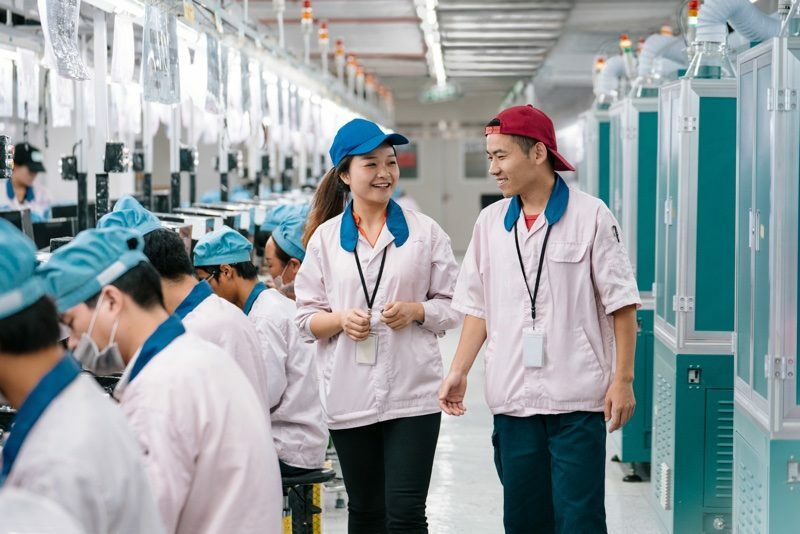 Supplier compliance with Apple’s 60-hour work week limitation fell to 94 percent in 2017 from 98 percent a year earlier, although some of that may be attributable to the number of new suppliers in the chain this year. This marks the 12th year that Apple has performed supplier audits to ensure that its reputation remains intact. Out of the 756 suppliers spanning 30 different countries, 197 suppliers were audited for the first time. The number of under-performing suppliers dropped to just 1 percent in 2017, significantly reduced from 14 percent in 2014. Exceptional or high performers account for 59 percent, up from 47 percent in 2016. Take a look at Apple’s 12th Supplier Responsibility Progress Report in its entirety here.